If you could travel back in time, the period from 1660 to 1700 would make one of the most exciting destinations in history. It's the age of Samuel Pepys and the Great Fire of London, bawdy comedy and the libertine court of Charles II, Christopher Wren in architecture, Henry Purcell in music and Isaac Newton in science. 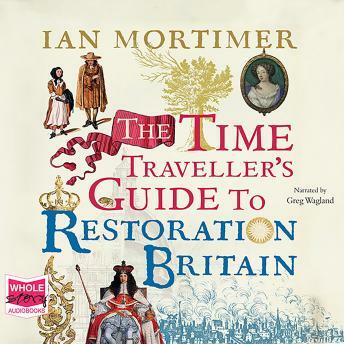 In The Time Traveller's Guide to Restoration Britain, Ian Mortimer answers the crucial questions that a prospective traveller to seventeenth-century Britain would ask.